The 12th edition of arguably one of the biggest cricket tournaments of the world – the Indian Premier League (IPL) – is kicking off tomorrow. Last year, more than 200 million people streamed the tournament online through Hotstar, an India-based streaming service owned by Star TV Network. 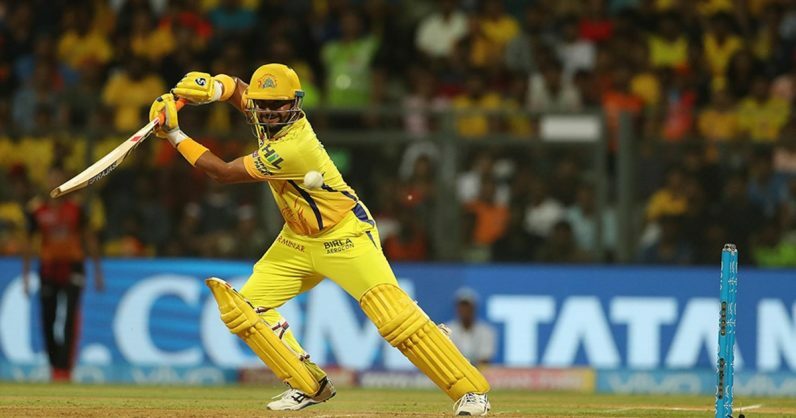 As the Chennai Superkings are set to take on Royal Challengers Bangalore tomorrow, we thought you might find our guide on how to stream the IPL online handy. If you live in India, you can tune into Hostar’s site or download its iOS or Android app to watch the IPL. You can watch the matches for free, but the stream will be delayed by five minutes. If you want to watch the matches in real-time, you can either subscribe to Hotstar Premium for Rs.999 ($14.50) per year or Rs.199 ($2.89) per month – which gives you access to its library of shows like Game of Thrones, and Silicon Valley – or Hotstar VIP for Rs.365 ($5.30) per year. Hotstar Premium for £59.99 per year or £11.99 per month to watch the IPL. You can sign up here; the package will also grant you access to live sports including cricket, and premium Indian shows. Viewers in the US have to rely on Willow TV’s site. Streaming app YuppTV will telecast the IPL for audiences in Australia, Sri Lanka, Continental Europe, and South & Central America at a yearly package of $99, on its site and mobile apps. You can check out the tournament schedules, squads, and updates on the IPL’s official site. Lastly, Google will serve up live scores, which you can follow on your phone or desktop.